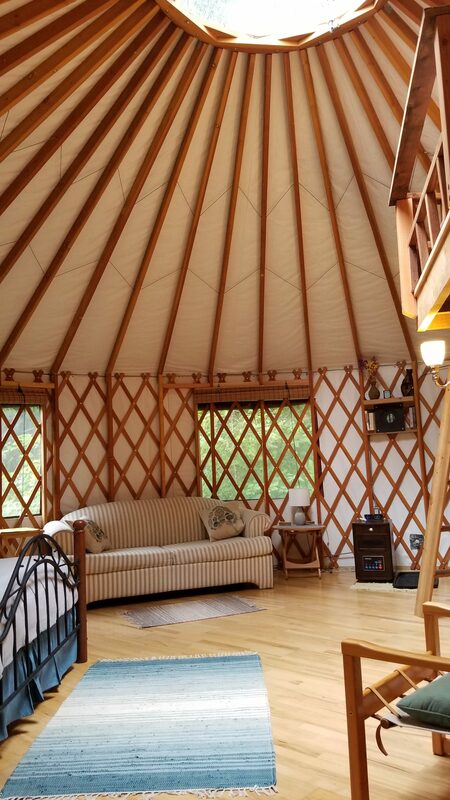 The Hummingbird Yurt can be found in the south end of Salt Spring Island among quiet roads and hiking trails. 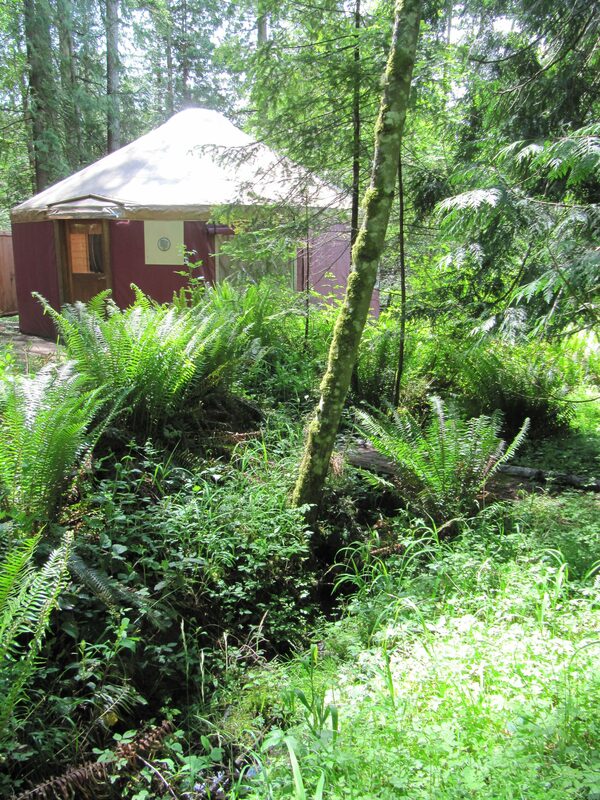 The property is a private forest setting with many animals and birds to enjoy the afternoon with. 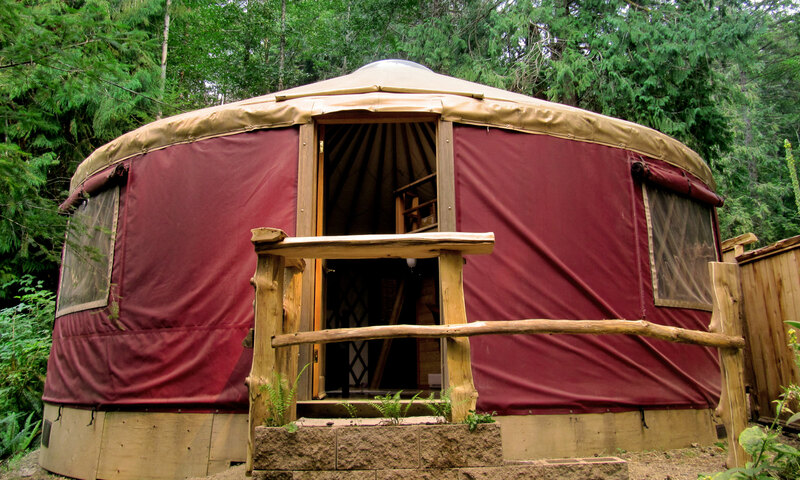 The yurt is across the road from a clear, refreshing lake, Weston Lake. 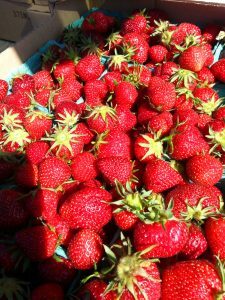 It is great for swimming, canoeing, stand-up paddle boarding, floating, and fly fishing. 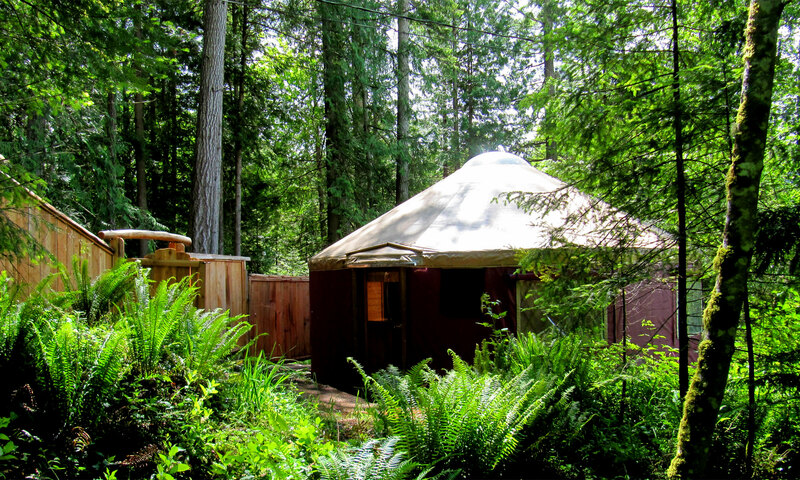 Salt Spring Yurt Vacation is located at the south end of Salt Spring Island at 829 Beaver Point Road. Salt Spring Island is served by BC Ferries on three routes. You can also get here by float plane on Harbour Air and Seair. Get more detailed travel info here.